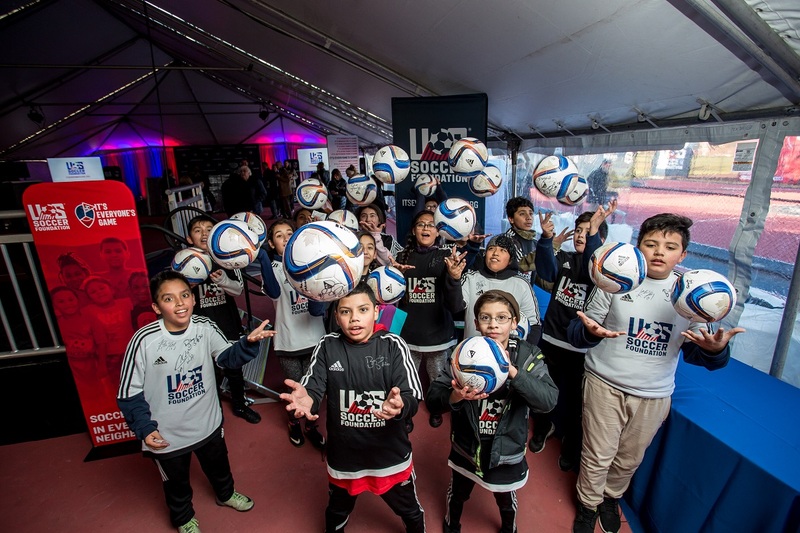 We recently unveiled a new Safe Places to Play mini-pitch as part of the Newark Soccer Initiative with our partners New York Red Bulls, Newark Public Schools, and Wells Fargo. 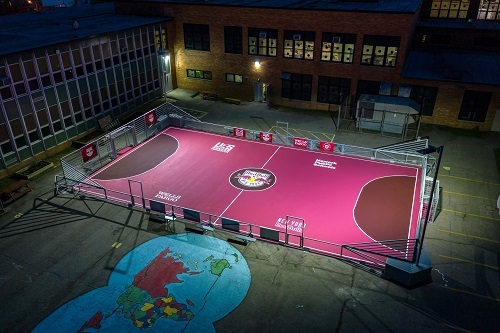 Our national partner, Musco Lighting, unveiled an innovative mini-pitch system, which features lighting that extends playing time for children. Our latest annual report is now live on our website. The report provides insight into our partnerships, initiatives, grants, and events from the 2018 fiscal year. If you had the opportunity to lead a workshop for fellow community leaders in the sports-based youth development field, what would you share? Submit your proposal to present at the 2019 Urban Soccer Symposium by 11:59 p.m. EST on November 27, 2018. 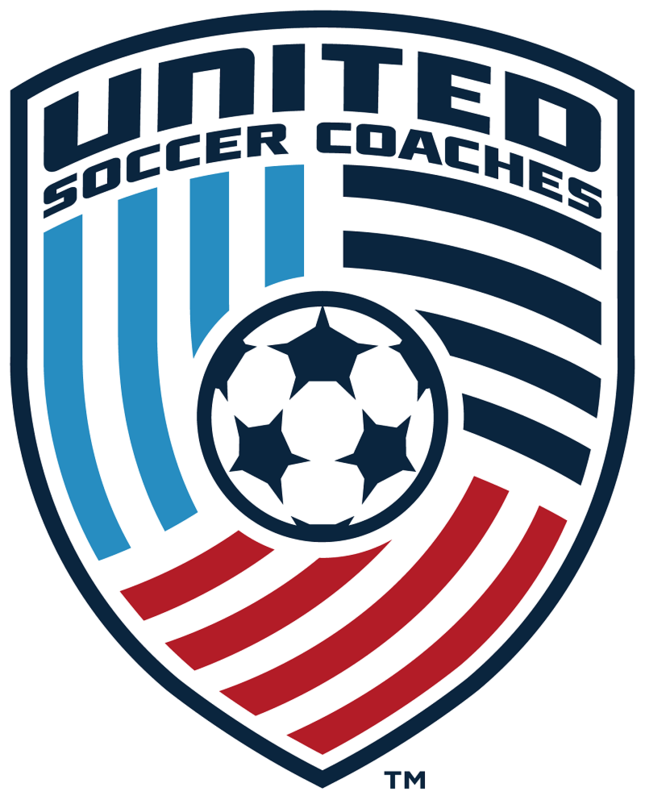 Interested in attending the United Soccer Coaches Convention this year? 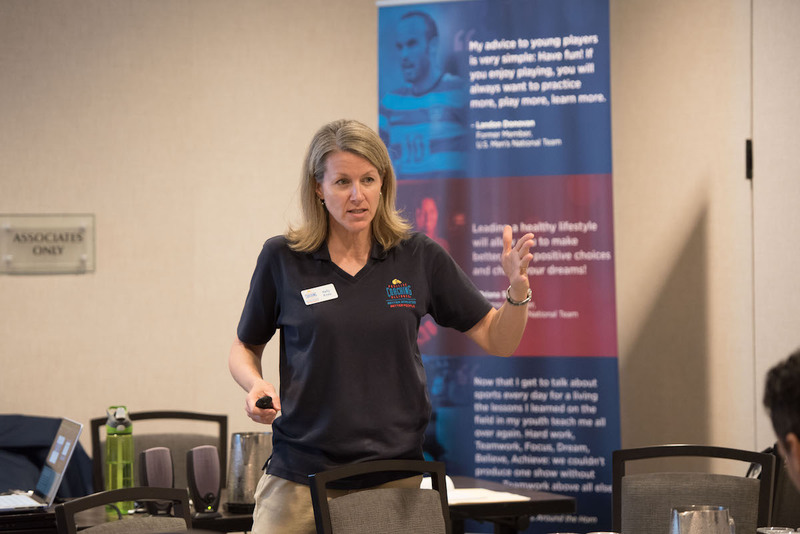 Learn more about how you can earn your Urban Soccer Diploma, a unique collaboration between the U.S. Soccer Foundation and United Soccer Coaches that provides tools to coaches working in non-traditional soccer settings. 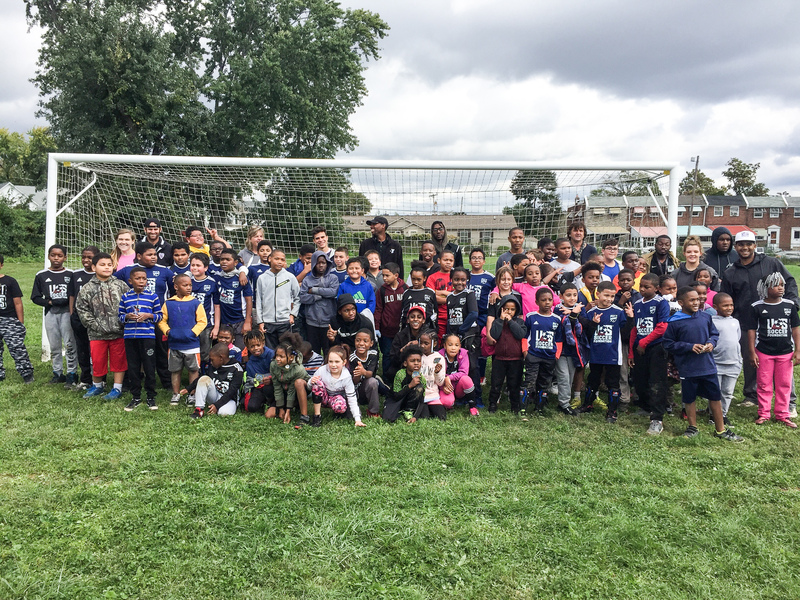 Our Soccer for Success partners at Chester Upland Youth Soccer, the JT Dorsey Foundation, and Philadelphia Freedom Valley YMCA recently collaborated to bring their Soccer for Success communities together for a community-wide soccer day.